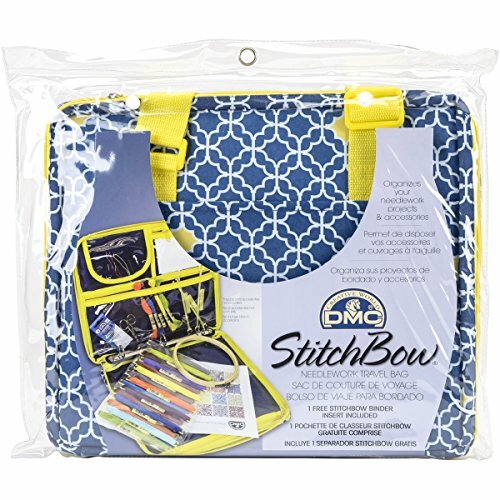 This needlework travel bag is perfect for when you want to store and organize your needlework projects and accessories so you can take them anywhere you go. This bag features a duo-zipper allowing bag to lay flat open, fifteen clear vinyl pocket, lots of elasticized pockets for tools and more and adjustable shoulder straps. Outer shell is made of a light blue polyester canvas with a vintage look floral design. 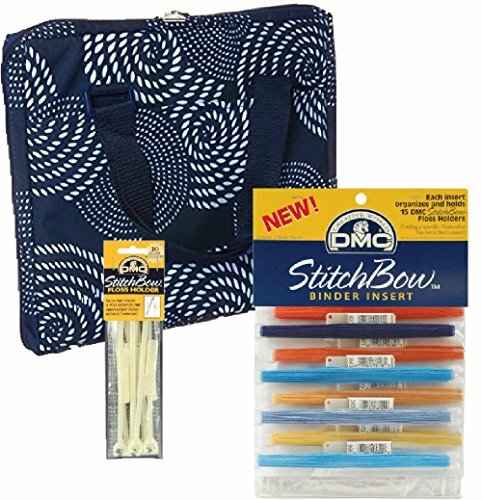 Includes 1 free stitchbow mini binder insert that holds up to 5 skeins of your favorite DMC floss. DMC logo embroidered on the front. 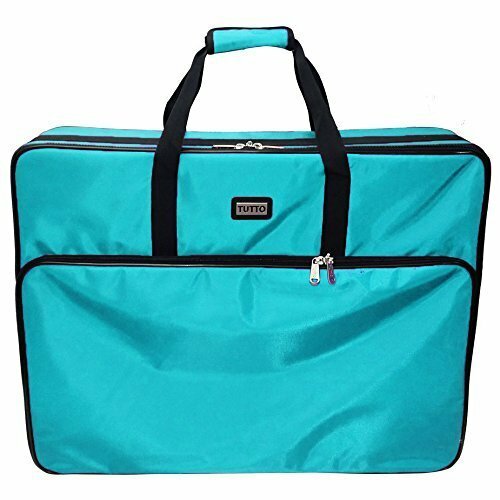 Open bag measures 14-inch length by 25-1/4-inch width and approximately 12-1/4-inch length by 14-inch width by 1-3/4-inch height when zipped. 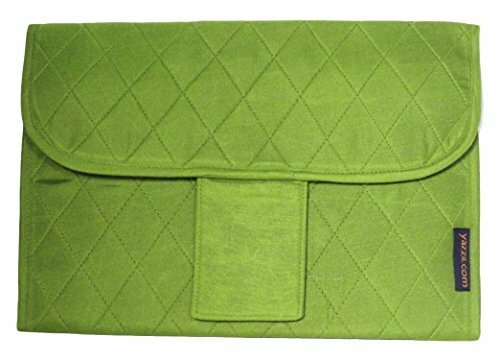 This Yazzii tri-fold project case ca 720 green is an innovative bag designed for smaller projects e.g. Embroidery, needlework etc. It has 7 pockets – 5 of them are zippered and see-through. This tri-fold project case has a Velcro closure. 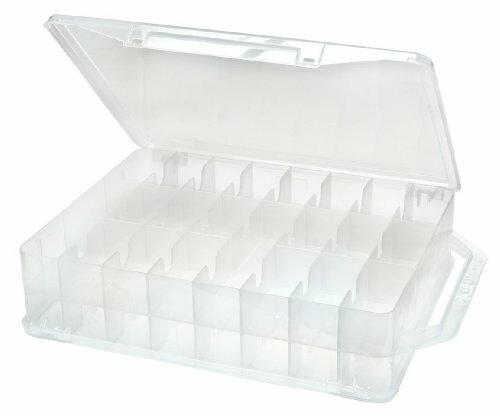 Great for travel and organization. It keeps components separated and close at hand. 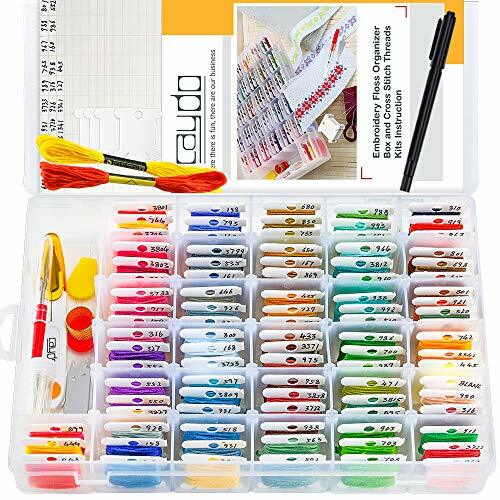 Versatile organizer keeps embroidery floss neat and organized. 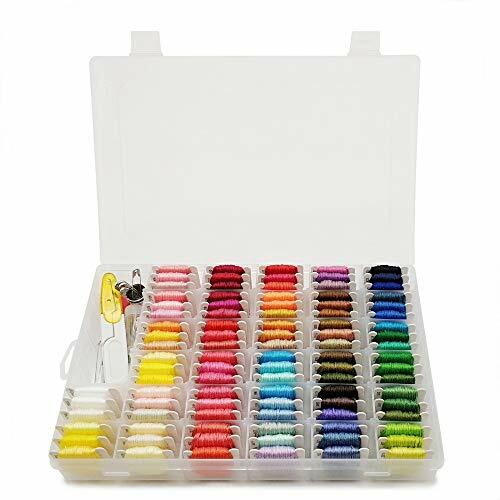 Sorts your needlework colors so you can locate and pick them out right away. 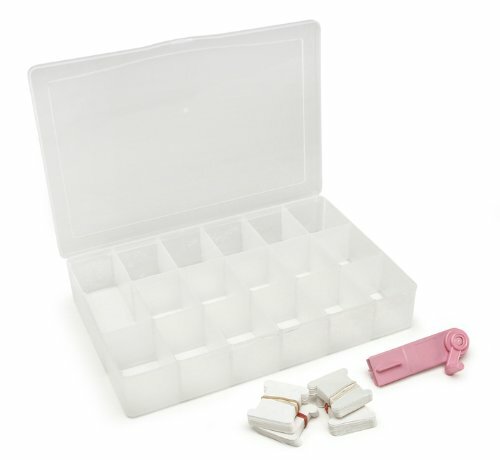 Even has a larger compartment where you can store a small pair of scissors, measuring tape, etc. Seventeen separate, deep compartments. Reference chart and 100 sturdy bobbins included. Snap-shut lid keeps it all in place. Dimensions: 10-1/4 by 7 by 1-5/8-inch (26cm by 17.8cm by 19.37cm); 16 compartments 2-1/3 by 1-3/4-inch, scissors compartment 4-5/8 by 1-3/4-inch. 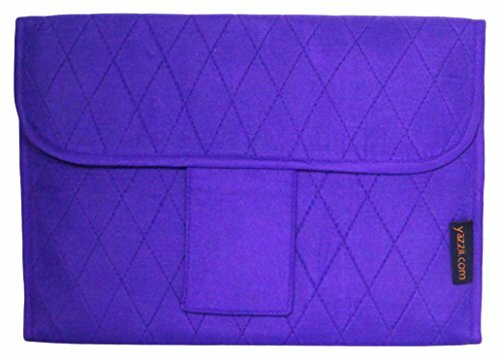 This Yazzii tri-fold project case ca 720 purple is an innovative bag designed for smaller projects e.g. Embroidery, needlework etc. It has 7 pockets – 5 of them are zippered and see-through. This tri-fold project case has a Velcro closure. Great for travel and organization. It keeps components separated and close at hand. Dimensions "Daisy Monogram" Pillowcase Pair Stamped Embroidery, 20" x 30"
Tulip Garden Pillowcase Pair Stamped Embroidery, 20" x 30"
Dimensions "Wildflowers" Pillowcase Pair Stamped Embroidery, 20" x 30"
Shopping Results for "Embroidery Case"